Many of the challenges that we experience are based on irrational and unhelpful thought patterns that impact both our feelings and our behavior. Cognitive Behavioral Therapy (CBT) is a time-sensitive, structured, and present-oriented form of counseling that focuses on problem solving and teaching individuals how to modify these distorted patterns of thinking. CBT is also one of the most well-known, researched, and practiced forms of therapy available to us. 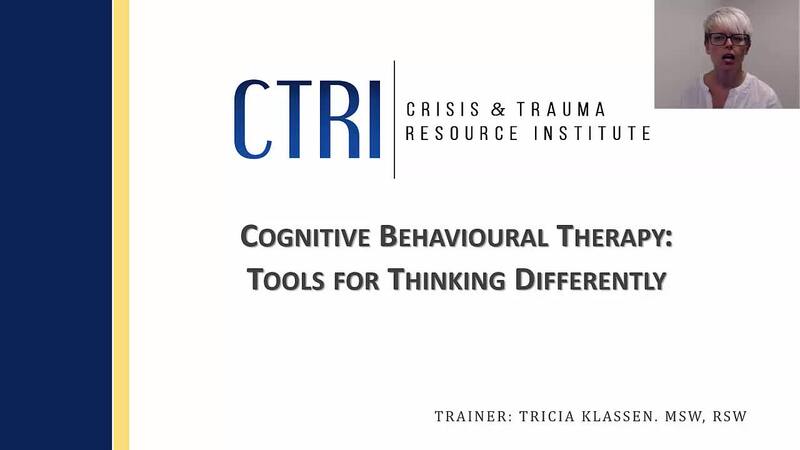 This webinar provides a foundational knowledge of the principles and strategies involved in using CBT.